Google has announced the Pixel 3 and the Pixel 3 XL and both bring the latest and greatest in Android software straight from Mountain View. 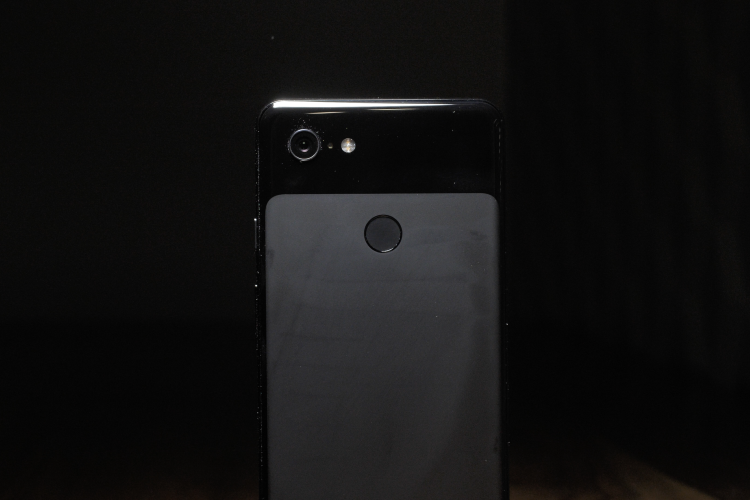 But Google has also promised an update as soon as next week, which will add new functionality to the Pixel 3 and 3 XL on top of the existing Pixel-only software features. The update is scheduled to arrive on October 18 and will bring three major features, along with other changes, if any. 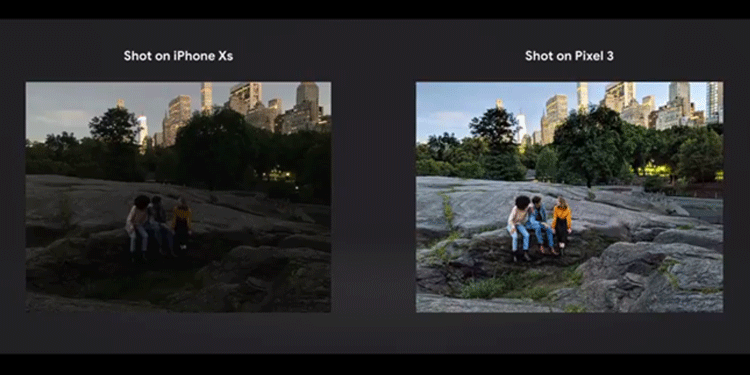 The biggest change that users will be looking forward to is Night Sight, which is a shooting mode for the Google Pixel 3 Camera app. The feature is particularly designed for low-light photography or night shots as the name suggests. Using the already-formidable computational photography technology that debuted with the Pixel series, Google says AI processing will help capture vibrant and detailed photos in low light, without flash. Just like turning on Do Not Disturb automatically when driving or riding bikes, Google will now detect when the user is driving using various signals including audio detection. This will presumably let users turn on various settings for when driving. Finally, we have Fast Pair 2.0, which builds on the first-gen tech with faster connections, and in a more secure manner. This primarily works with Bluetooth speakers or headphones. 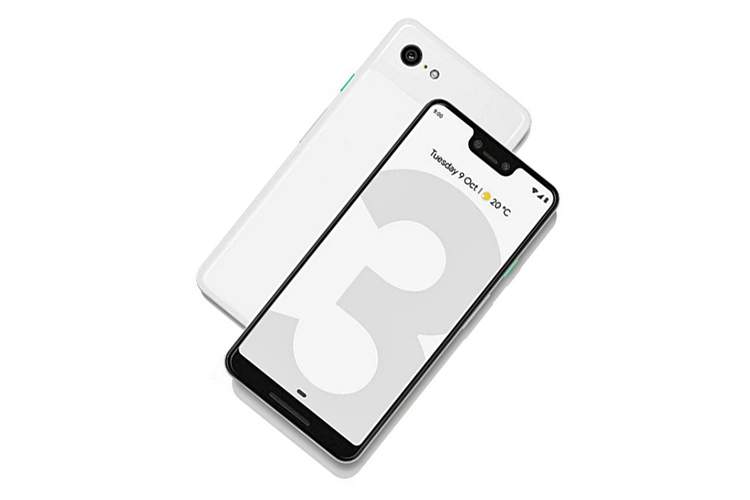 As mentioned, the update will hit Pixel 3 phones on October 18, which Google mentions is the off-shelf date, which means you would be able to purchase the Pixel 3 from October 18.